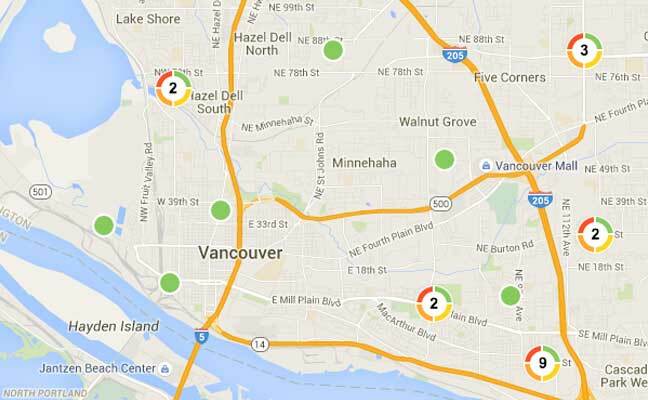 Click to find contractors participating in the utility’s Heat Pump/Ductless Heat Pump Contractor Network. 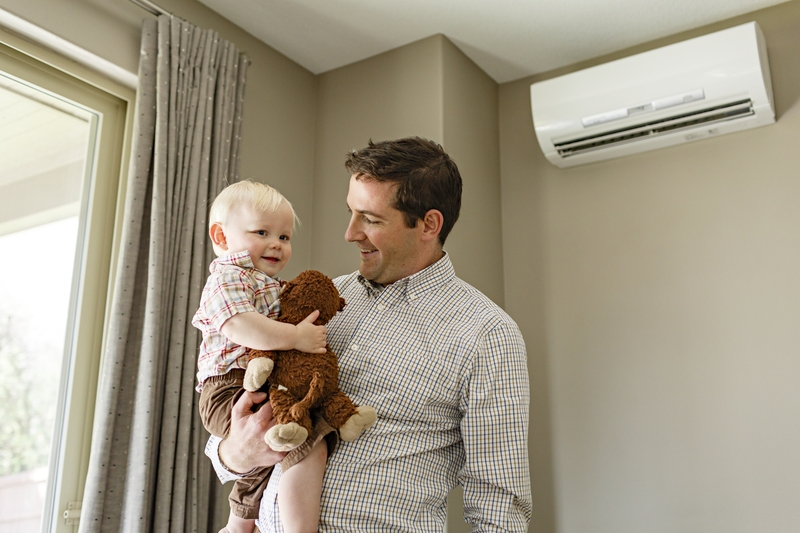 Limit 1 ductless heat pump rebate per home. All existing electrically heated homes, including manufactured homes, are eligible for our ductless heat pump financing program. Applicable Clark Public Utilities incentives will be deducted from your total loan amount. Ductless heat pump loans are available and are based on the contractor’s proposal. Loans are repayable over five years for amounts less than $10,000 and seven years on amounts exceeding $10,000, but your monthly payment will be at least $25. Processing fees: $230 for loans below $5,000; $435 for loans $5,000 or more. Fees can be paid upfront or added to your loan. Loan payments are billed monthly, separately from your energy bill. Options or extra costs not eligible for financing must be paid directly to your contractor. Financing is not available for new construction. Loans are subject to credit and equity approval. A lien is filed on the home for loans above $5,000. Call Energy Services at 360-992-3355 to learn more about rebate eligibility, finance options, and our list of approved installation contractors.